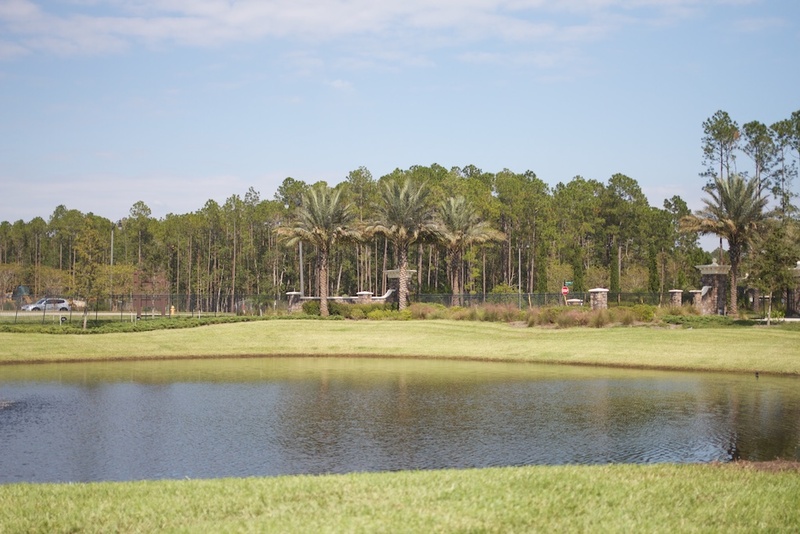 The Villas at Nocatee by CalAtlantic offers 90 homes in a gated neighborhood off of Valley Ridge Blvd. Unlike typical homes that you would think you would be looking into your neighbor's back windows, not one of the villas backs up to another home; it is either water or trees. They start at the low $300's, and offer 2-3 bedrooms with an option to add a second floor for a bonus room or another bedroom and bathroom. Each home comes with a 2 car garage as well. 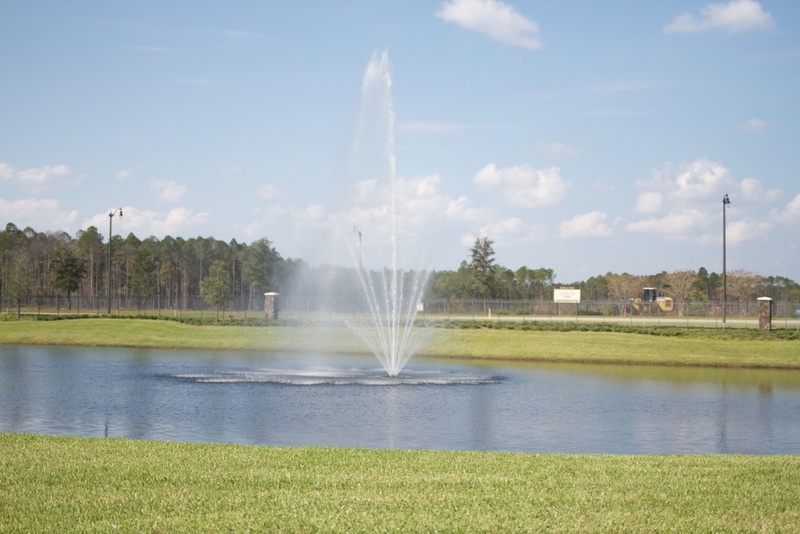 True luxury can be found here at the Villas in Nocatee. Check out all there is to do here for your family!